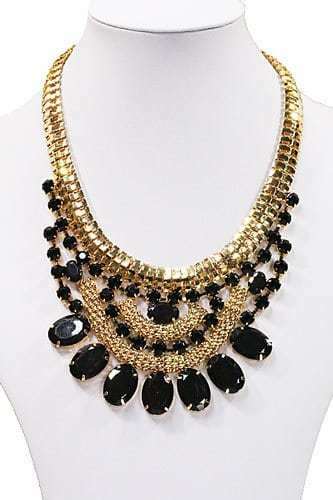 Layered necklace are super nice and practical ! 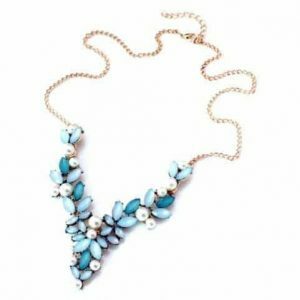 You do not have to look for different necklaces to create a layer effect. What is practical when you want to save time and look nice. 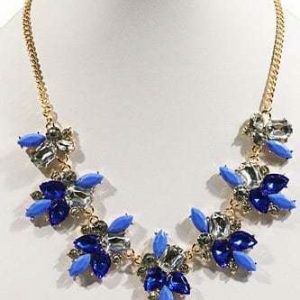 This necklace consists of three different layers, with blue beads and charms. 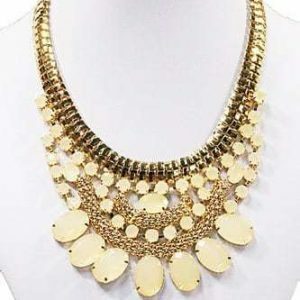 Combine it with other gold jewelry. For example with nice earrings or with a stylish beaded bracelet. ???? Do you have questions about the golden layered necklace with blue beads and tassel? Send us a message.